This Mother’s Day, we’d like to say thank you to one of the strongest figures in our lives. Popularly known by the term ‘Mother’, she is the one person who will always be there for you. She is an embodiment of strength, ever lasting energy, patience and makes a world of difference. Praise her, celebrate her and show her how much you care. She’s been a continuous support and you’ve gone places because of her. She is that one person who will move mountains if need be. 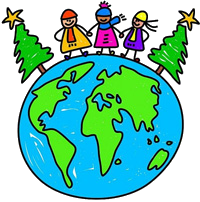 At Clean Planet, we have very high regard to individuals who make a difference. 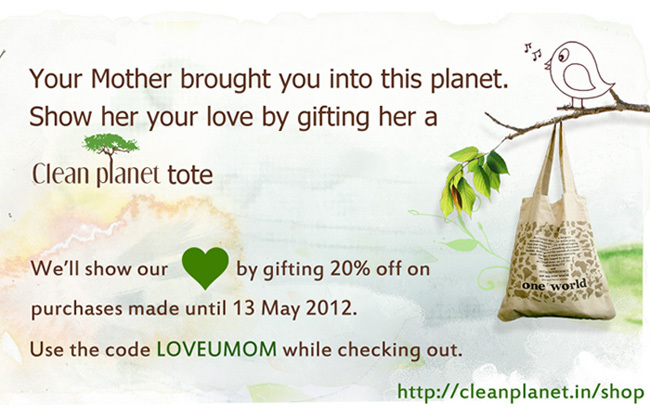 Make your mum’s day and gift her some of our eco stylish totes. We’re offering 20% off on all our products till May 13, 2012. Do go through our range at - www.cleanplanet.in/shop and use the code LOUVEUMOM while checking out. Print minimally . If you need to print consider Ecofont . The free version can be downloaded from Ecofont’s site . The font basically has dots . At a document level print they are practically impossible to distinguish from the normal print. The dots ensure that lesser ink is needed for the printing . Thereby extending the life of the cartridge . Useful in all work that requires printing – banks , offices . Airlines and Railways can use it to print tickets. At Clean Planet we have now installed this as the default font for documents that need to be printed. We’ve also become a lot more conscious of paper usage . Both factors put together we are refilling cartridges less frequently than before. More than the font per se what we really like is the approach of finding creative solutions that extend the life of products , solutions for everyday tasks. Imagine the benefits of extending this approach to re-designing products , processes , packaging to make them more resource efficient.. Brilliant video . Pl view and share. A mechanical foot pedal powered washing machine that requires no electricity by Remya Jose . The kind of innovation we need to create a sustainable world. When free of the constraints of convention the solutions that emerge are truly amazing. Time to rethink and Rework a lot else.. 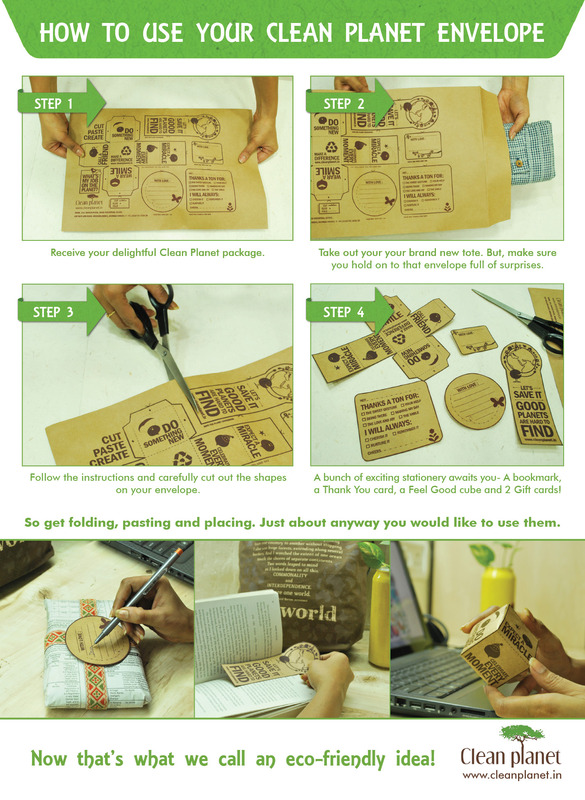 Brilliant idea by DesignAffairs Studio .